Puerto Rico is a land of many influences; from the African influence to the Spanish, this island has the hand of many cultures on it. Located in the northeastern Caribbean, the Puerto Rican group is more than 143 islands, cays and islets. 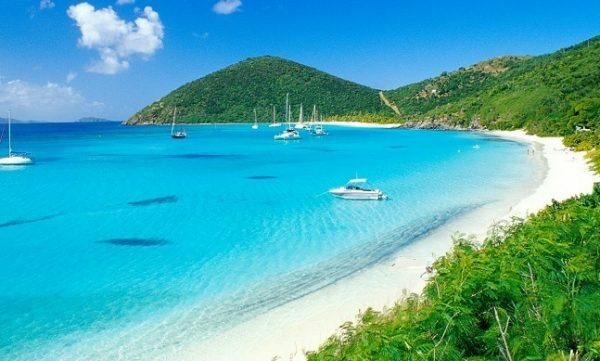 Besides Puerto Rico the other main islands include Culebra, Mona and Vieques. Whether you are looking for the cosmopolitan or just to hang-out on the beaches, you will find great places to visit in Puerto Rico. Puerto Rico has many things to choose from. Popular activities include golf, hiking, snorkeling, diving and jet-skiing. Popular attractions include Rio Camuy Caves, El Yunque Rain-forest and old San Juan. For the traveler interested in the cultural side of the island, visit one of the many galleries and museums. With the many things to see and do, boredom is not an option. 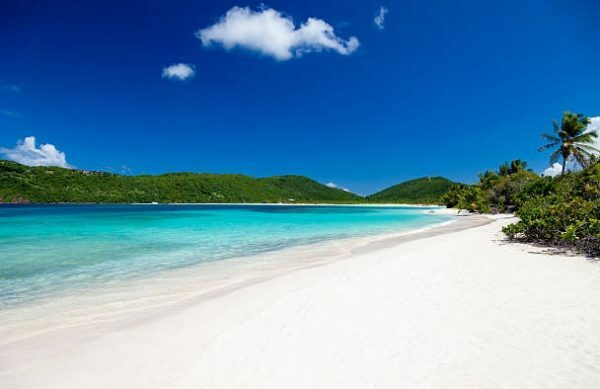 Culebra is a water-lovers paradise located seventeen miles east of Puerto Rico. Popular activities include snorkeling, diving and various water related activities. 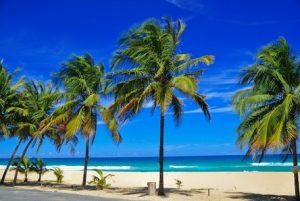 The top attractions are the beaches; popular ones include Dakity Bay, Punta Soldado and Flamenco Beach. Located eight miles east of Puerto Rico, Vieques Island is known for its beaches and rolling hills. Two important settlements on Vieques are Esperanza & Isabel II. Esperanza is known for its fishing and the local boardwalk. Isabel II is the capital of the island; it is there you will find government offices, police, stores and the ferry service to Puerto Rico. Vieques Island is a great place for the traveler looking for some solitude & relaxation. Popular activities include snorkeling, diving and nature-tours. With the possible exception of the bio-luminescent bays, the biggest attractions are the beaches; instead of being surrounded by concrete you will find native flora alongside the sandy beaches and crystal clear waters. Mona island is a flat plateau located forty-two miles west of Puerto Rico; the island is basically one big nature reserve. There are numerous endangered species on land and the surrounding sea. During your visit, if you are lucky, you may see a group of dolphins or humpback whales passing by. Before visiting Mona you have to get government approval; once there, the diving is among the best in the Caribbean. Thank you for this article on Puerto Rico.